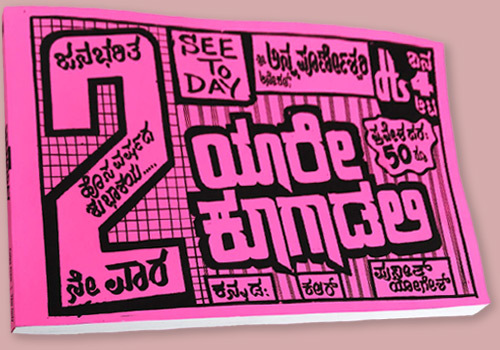 Published by Colpa Press showcasing posters collected in Banagalore. Featured at SF and NY 2018 Art Book Fair. 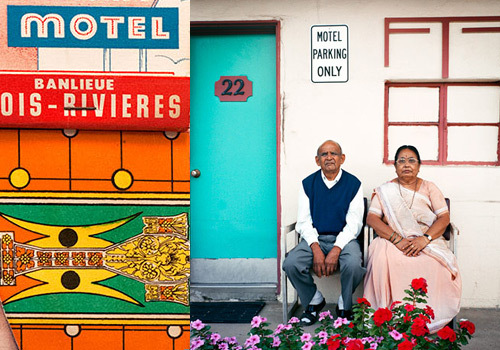 The Arch Motel Project explores the duality of cultures that coincide in a unique setting along the American landscape.